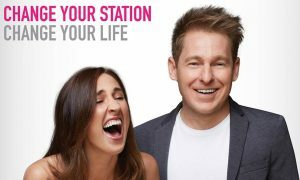 The Australian Radio Network (ARN) has announced the creation of a Melbourne content director role, operations manager roles and content assistant roles for stations KIIS 101.1 and GOLD104.3, as part of a business restructure. Sam Thompson (pictured L) has been appointed Melbourne content director for KIIS 101.1 and GOLD104.3. Thompson was previously content director for GOLD104.3. Derek Bargwanna remains head of content for KIIS 1065 Sydney and KIIS 101.1 Melbourne, based in Sydney. Reporting to Thompson will be the newly created roles of KIIS 101.1 operations manager and GOLD104.3 operations manager. Mathew Eggleston (pictured C-T) has been appointed KIIS 101.1 operations manager and will relocate from Sydney to Melbourne to begin this new role in January 2016. Eggleston joins ARN after many years as 2DayFM and national Today Hit Network music director and previous roles in Melbourne and Adelaide for FOX and SAFM. Bryan Madigan (pictured C-B) has been appointed GOLD104.3 operations manager. Madigan joined the GOLD104.3 content team in January 2015 and has previously worked as music director at Gold Coast’s Sea FM. The operations managers will oversee the day to day music and content operations of their respective stations. Content assistant roles have also been created for both KIIS 101.1 and GOLD104.3 and these appointments will be announced in coming weeks. ARN’s national content director Duncan Campbell said the business restructure was the next phase in an ongoing strategy to further consolidate and grow ARN’s position in the Melbourne market. 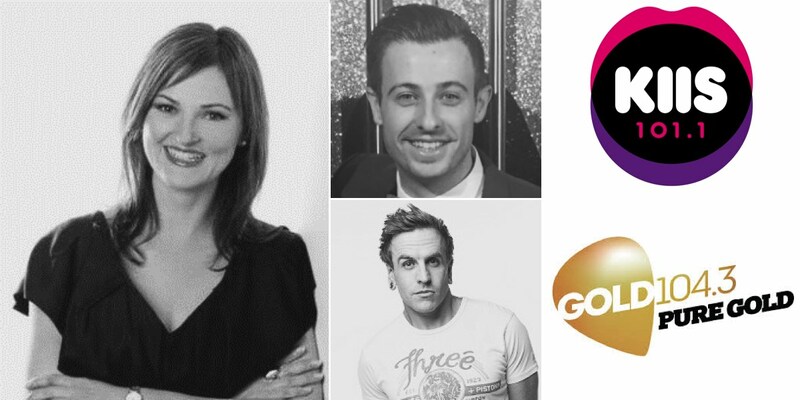 “Following the exciting appointment of Meshel Laurie to the KIIS 101.1 breakfast team with Matt Tilley in 2016, along with our longstanding breakfast team of Brig & Lehmo on GOLD104.3, this restructure is designed to give a far greater level of support to the teams on both stations to maximise success in the competitive Melbourne market,” he said. As a result of the restructure KIIS 101.1 music director Toni Tenaglia has left the business. The role of content director for KIIS 101.1, held by Brendon Dangar, will not continue in 2016.